Affordable Dental Care Tinley Park IL | We offer multiple payment options! We accept cash, personal checks, and most major credit cards. We also offer prepayment discounts. Our office accepts most major insurance plans, including PPOs as an out-of-network provider. Even though dental insurance is a private arrangement between you and your company, we will file your claim, handle the paperwork, and assist you in getting the maximum insurance benefits. A great, healthy, beautiful smile can be affordable even when insurance doesn’t cover everything. 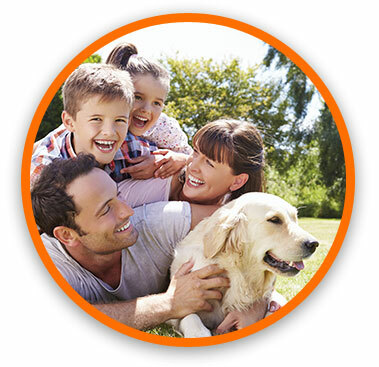 We accept CareCredit, an excellent financing option that offers interest-deferred, flexible monthly payment plans. You can apply for it right here in our office! Financing and insurance can be simpler than they seem. Call us today at (708) 532-4131. 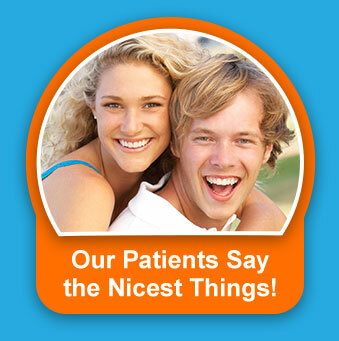 We’re excited to work with you in achieving your best smile.